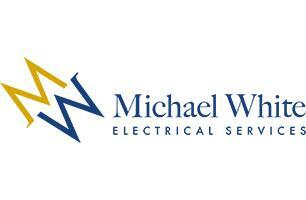 Michael White Electrical Services - Electrician based in Portslade, East Sussex. We are a friendly, professional company happy to discuss your requirements and offer guidance and advice. Please feel free to call, text or email us, we look forward to hearing from you.